Held once a year, the official race inside Hong Kong Disneyland is back again in 2018! 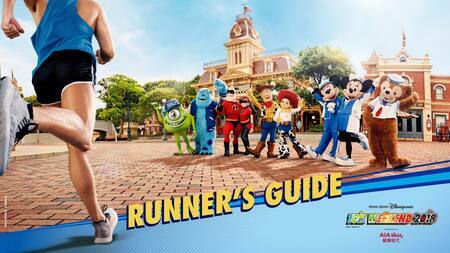 This year, Disney friends have something special planned: an all-star party along the running route! People of all ages are invited to bring their loved ones and get dressed up Disney attire at the Happiest Race on Earth! On your mark, get set, go to Hong Kong Disneyland for this. 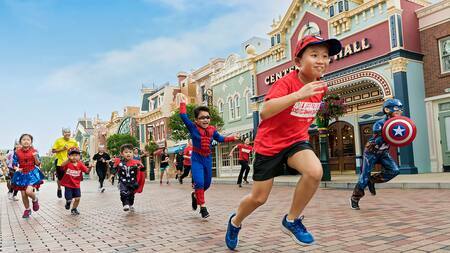 The one-of-a-kind races in the theme park as participants run inside the magical world of Disneyland. 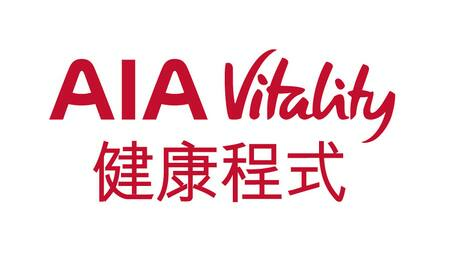 The registration of “Hong Kong Disneyland 10K Weekend 2018 - Presented by AIA Vitality” is now closed. The Event will be cancelled if tropical cyclone warning signal no. 3 or above, or red or black rainstorm signal is hoisted by the Hong Kong Observatory at 3:00 AM on the date of the Event. Please pay special attention to the weather report before the Event. The Event may be cancelled due to inclement weather on the day. Please stay tuned to our announcement. Be ready, read the Runner’s Guide. On your mark, get set and GO! List of The Incredibles 10K Run (Race) winners will be announced and displayed on the result board next to the Main Stage after the race. Other participants please click here to view the full results from 2:00 PM of the event day and download the e-certificate(s) from 9:00 AM November 5, 2018 till January 6, 2019. Athletes can unleash their incredible power at The Incredibles 10K. 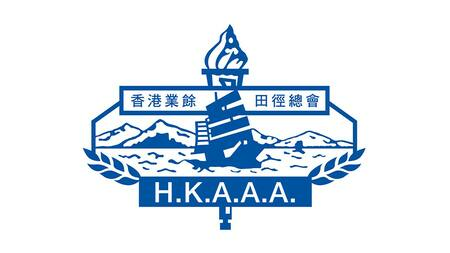 The event is co-organized by the Hong Kong Amateur Athletic Association, the results of the The Incredibles 10K will be recognized in the Hong Kong rankings! 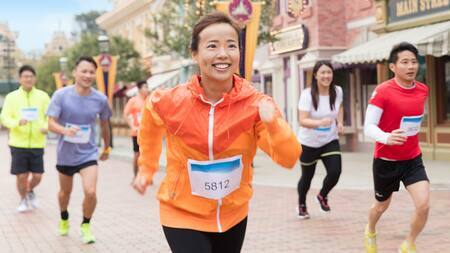 Exercise their monstrous running spirit in the Monsters University 5K. Participant must be 16 years old or above (on the day of event). Package includes 1 Event T-shirt and 1 set of Event Running Bib Clips. Participant will receive The Incredibles 10K medal with lanyard at finish line upon race completion. All Entries are not transferable. Entry is available on a first-come, first-served basis. Registration ends on August 28, 2018. Images are for illustration only and may not represent the location or condition of the race route. Route map is accessible here. 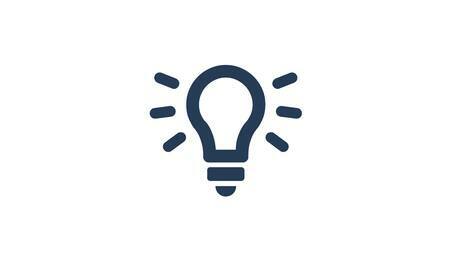 The organizers reserve the right to change any part(s) of the race route without prior notice if circumstances require. Participant must be 14 years old or above (on the day of event). Participant will receive a Monsters University 5K medal with lanyard at finish line upon race completion. 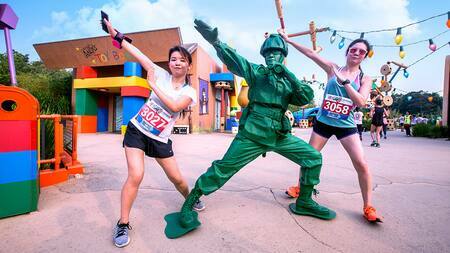 Run like the wind in the Toy Story 3K. 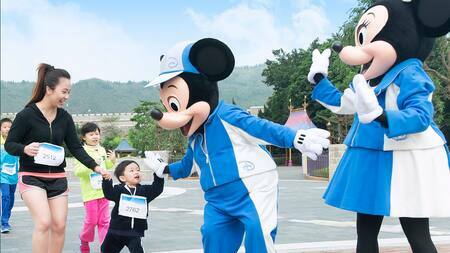 Young runners can put their best foot forward in the Mickey & Friends Kids Races. Participant must be 3 years old or above (on the day of event). Participant who is aged below 12 must be accompanied by a Participant aged 18 or above. Participant will receive a Toy Story 3K medal with lanyard at finish line upon race completion. 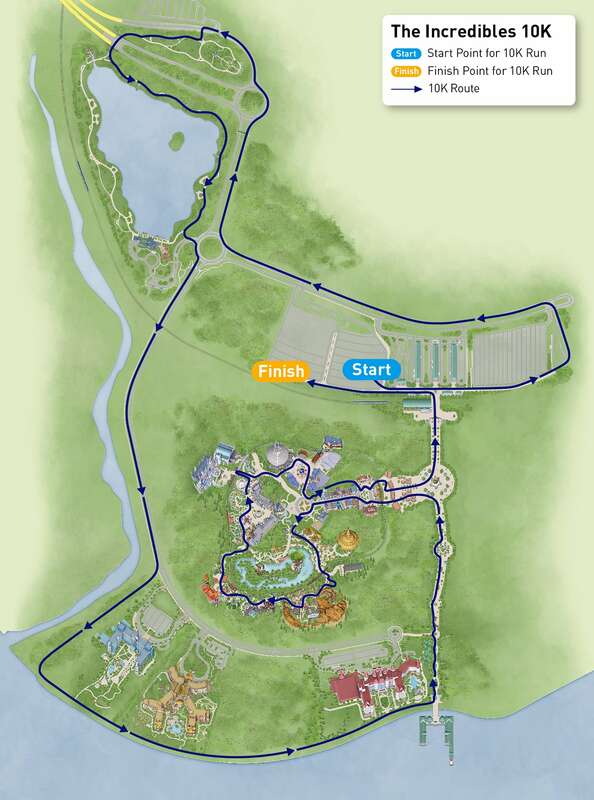 This race will only enter a part of the Park. 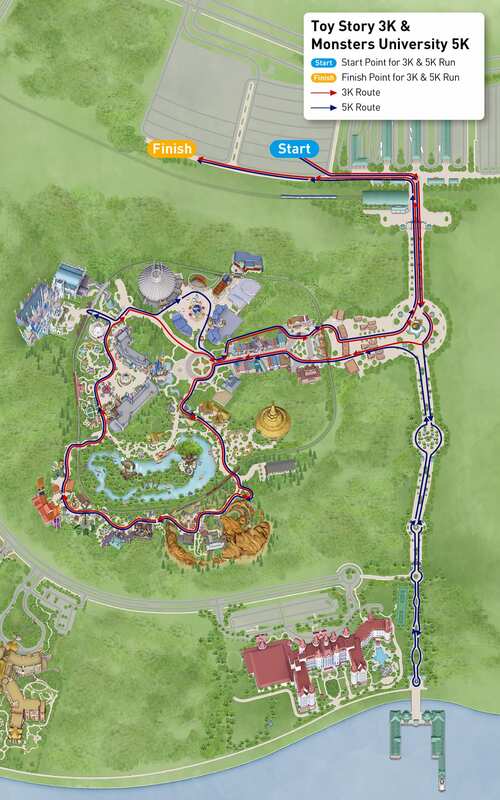 The running route in the Park is shorter than Monsters University 5K and The Incredibles 10K. Race distance is approximately 200 meters. Participants must be 5 years old or below (on the day of event). Package includes 1 Event T-shirt and exclusive edition Event Stickers. Participant will receive a Mickey & Friends Kids Races medal with lanyard at finish line upon race completion. This race will not run into the Park. 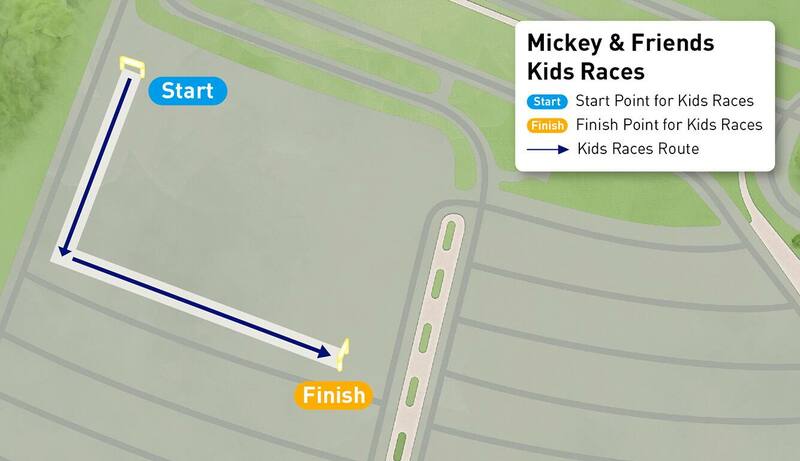 One adult companion is allowed to join the Mickey & Friends Kids Races for each entry. Mickey and the gang are showing up at the carnival with their colorful Spring-themed outfits, perfectly matched for the flowery season. Catch them around the park for an unforgettable photo moment! 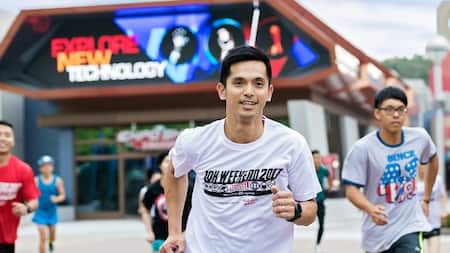 Participants can choose from a range of limited edition merchandise created specially for “Hong Kong Disneyland 10K Weekend 2018 - Presented by AIA Vitality” on the dedicated event registration web page. Runners who have successfully enrolled may enjoy a limited time offer from just HK$1,588^ per night for a relaxing stay at Hong Kong Disneyland Hotel or Disney Explorers Lodge from October 20 to November 18, 2018, with last check-out date on November 19, 2018. Participants can choose from a range of limited edition merchandise created specially for “Hong Kong Disneyland 10K Weekend 2018 - Presented by AIA Vitality” on the dedicated event registration web page. 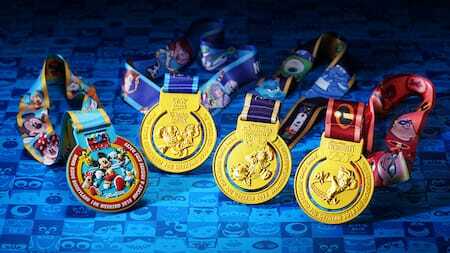 From apparels to caps, water bottles, towels and Disney trading pins, runners can build their own collections while stock lasts, to proudly commemorate their participation in the magical and health-enhancing event. 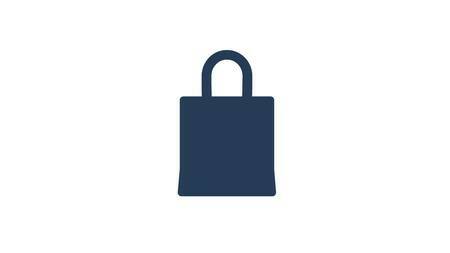 Only limited items and quantities are available on the event day. Runners who have successfully enrolled may enjoy a limited time offer from just HK$1,588^ per night for a relaxing stay at Hong Kong Disneyland Hotel or Disney Explorers Lodge from October 20 to November 18, 2018, with last check-out date on November 19, 2018. Each eligible guest may reserve up to 2 rooms with the same arrival and departure dates. Make your reservation from now until October 30, 2018, and maximize your 10K Weekend! Booking will be available through a runners-only website (the link for booking is exclusive to registered participants, accessible from the confirmation email) or call +852 1-830-830. Participants can also enjoy the exclusive offer of a Participant Ticket at only HK$339 for a general admission ticket and HK$255 for a child ticket. To encourage participants to bring along their own cheering team, each participant may buy up to four spectator tickets at HK$619 for a general admission ticket and HK$458 for a child ticket and enjoy being cheered on by friends & family! There will be temporary traffic arrangements at Hong Kong Disneyland Resort and Sunny Bay on both event days. Participants are advised to get access to the race venue by MTR or special bus service (special bus service only applies to November 4 (Sunday) morning). 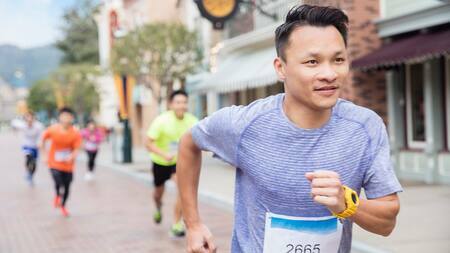 Visit our Frequently Asked Questions to learn more about “Hong Kong Disneyland 10K Weekend 2018 – Presented by AIA Vitality”, including details on registration and event guidelines. There will be temporary traffic arrangements at Hong Kong Disneyland Resort and Sunny Bay on both event days. Participants are advised to get access to the race venue by MTR or special bus service (special bus service only applies to November 4 (Sunday) morning). Hong Kong Disneyland Car Park will also be opened for parking service. 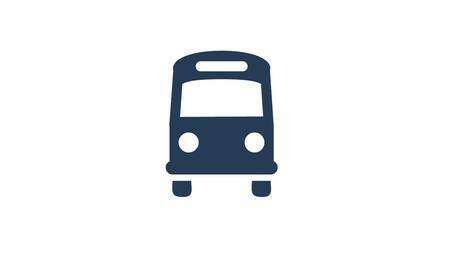 Please visit the Travel Information page for general transportation information to Hong Kong Disneyland Resort.